Beverly has now created a new program that will speed up your weight loss. 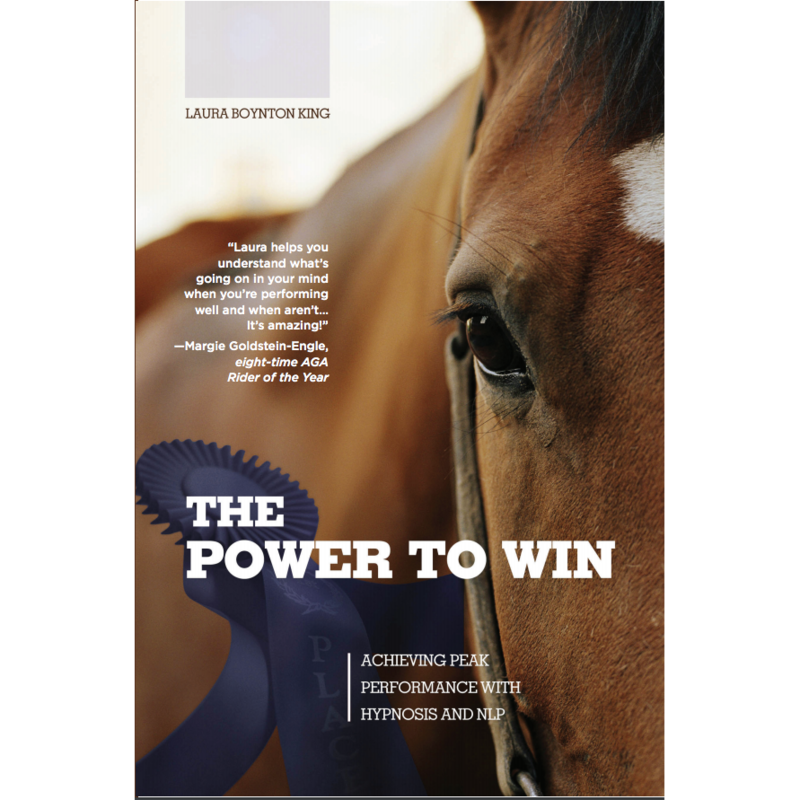 With Laura King’s collaboration, this product contains all the newest weight loss technology on the market. The program compliments Laura’s Be Fit / Weight Loss Series. 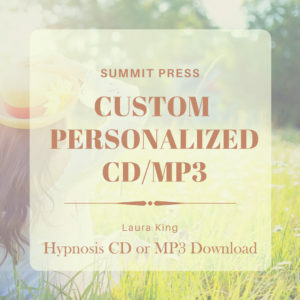 New methodologies that are used on the DVD access your subconscious mind through a visual NLP reframing technique. The DVD is a visual process that puts mini-images into your subconscious mind. This reprograms your mind to release and clear stress and negative eating habits and replaces them with healthy food choices and good eating habits. You are reframing by using your imagination to allow you to see you acting and being a slimmer trimmer you. Today, an estimated nine million American kids are obese. Nine million! If not corrected, these overweight kids will become overweight adults, putting them at risk for health problems, low self-esteem, and compromised physical agility. In 1963, the average weight of a 10 year-old was 76 pounds. By 2006, that figure had soared to 87 pounds – a 14% increase. Now there is a safe, drug-free way for kids, 12 and over, to lose weight and – more importantly – change their lives. Would you like your child to develop healthy and positive eating habits that will last a lifetime? Would you like your child to experience a big boost in self-esteem and physical agility? Would you like your child to perform all of this safely and effectively? 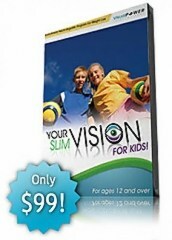 The Your Slim Vision Program for Kids: YSV for kids between the ages of 12 and 18 consists of one DVD and two audio CDs that work with children and teens to convert their old eating habits into healthy and positive ones. The program is extremely simple and safe to use, and while teaching your kids to make the right food choices, it also comes with a money-back guarantee. That’s how confident we are that you and your child or teen will experience amazing results with the Your Slim Vision program. How has being overweight affected your child’s life? How has it affected their relationships? How has it affected the way that they feel about themselves? These are very real thoughts to consider when making the powerful decision to help your child alter their body and to ultimately lose weight. If being overweight has not had a positive impact on their life, which I’m sure it hasn’t, then it’s time for you to make weight loss a reality! Hunger is the body’s request for nourishment, while appetite is eating and drinking for pleasure. If your child is overweight, they have a lot of excess nourishment stored in their body, so it is actually impossible, by this definition, for them to get hungry. But, it is very possible for them to have feelings (cravings and an appetite) that you interpret as hunger, and those feelings oblige your child to eat. Take Control. Diets are treatments that are created by someone else. With Your Slim Vision, your child will learn how to create the diet that transforms their habits into positive routines that will work consistently and permanently for them. In the Your Slim Vision Program for Kids, you’ll receive one DVD with the Visual NLP process that retrains the brain for healthy eating habits, one audio CD that teaches more about Hypnosis, NLP, and the Natural Laws of the Mind. Plus a hypnosis CD that will turbo charge weight loss to happen faster. By using Neuro Linguistic Programming and hypnosis – your child will be taught step-by-step how to take control of their weight and convert their old eating habits into healthy and positive habits… now and for the rest of their life. The program is extremely simply and safe to use, and even comes with a money-back guarantee. Why Hypnosis and NLP? Hypnosis is a medium that is used to change unconscious thoughts. 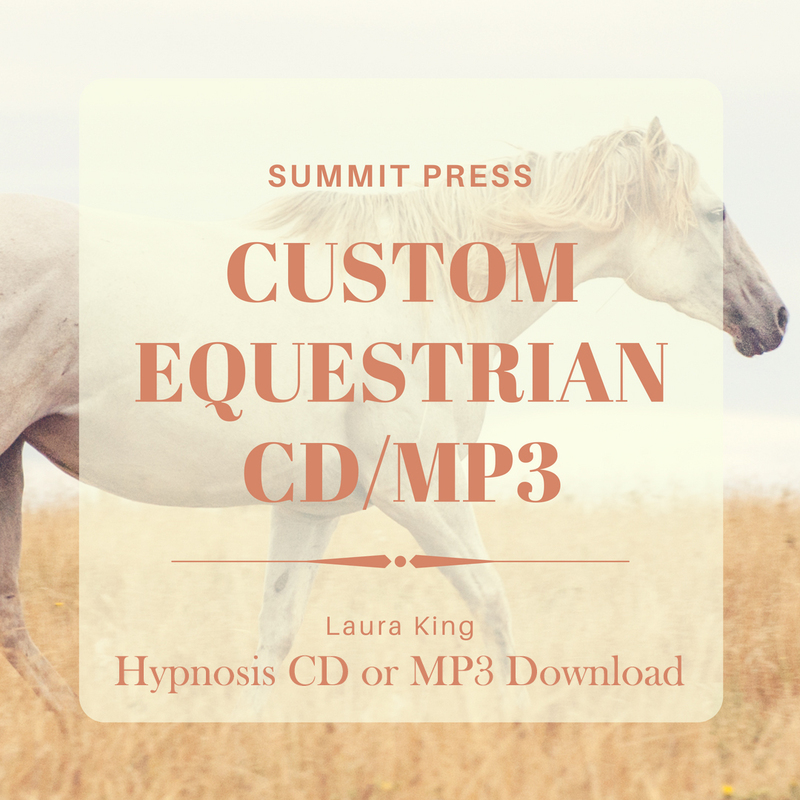 NLP and self-hypnosis weight loss CDs will rapidly change the way you think, feel, and behave. 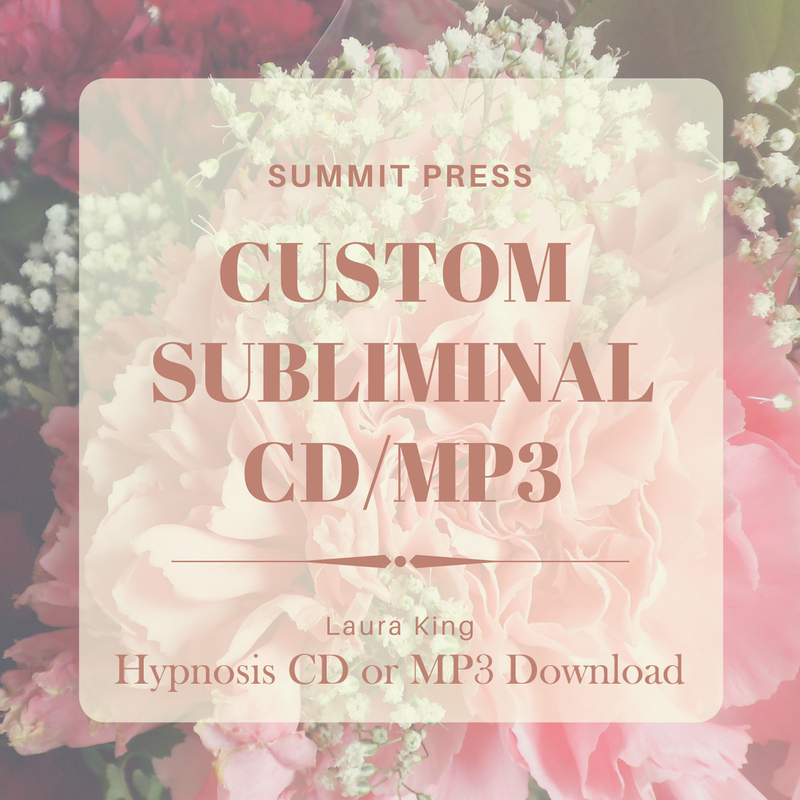 These hypnotherapy CDs for weight loss will quickly eliminate your child’s appetite. When your child loses their appetite to overeat, they will lose weight easily without willpower. Hypnosis is a natural state of mind. Actually, it’s the alpha state of consciousness. We all go through an Alpha state of consciousness when we fall asleep at night, when we wake up in the morning, and when we are daydreaming. We are in the Alpha state for at least two thirds of the time that we are watching TV! This is why television advertising is so effective in manipulating you into buying their products! Audio hypnosis CDs that you only listen to are very effective, but television is an electronic “hypnosis machine”. Unlike audio hypnotherapy where you must use your imagination, with Television Hypnosis you don’t even have to visualize! It’s great for people who have a difficult time visualizing though! These DVD’s are not videos of a hypnotist hypnotizing your child. These DVD’s contain a visual process that puts mini-images into their subconscious mind. This reprograms them to release and clear stress and negative eating habits and replaces them with healthy food choices and good eating habits. Your child will be restructuring their habits by using their imagination to allow them to see themselves acting and being a slimmer trimmer self. All that’s required is to sit back and relax while the DVD plays. When you lose your cravings and appetite, you will automatically eat much less, and that will make you lose your excess weight quickly and easily! It’s not just about looking good, it’s about feeling good… about being healthier. Obesity leads to critical problems and increased deaths from diabetes, heart disease, stroke, osteoarthritis, and certain types of cancer. 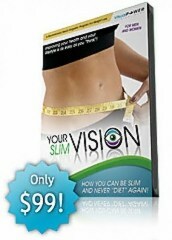 With the Your Slim Vision program, millions have learned to make the right food choices and stop the downward spiral brought on by how overweight people think about food. This amazing program is made for anyone – including kids from 12 to 18 – who have struggled with weight loss. Again, it comes with a Money Back Guarantee! So DO it today!